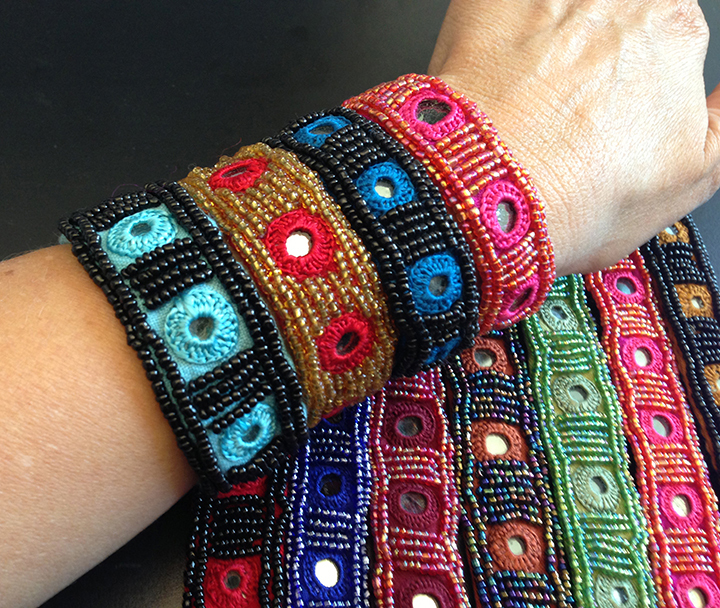 Help support women and girls in Afghanistan by buying a bracelet. These colorful and unique bracelets make great gifts for friends and family. 100% of proceeds goes back to the Afghan women who handmade these bracelets.